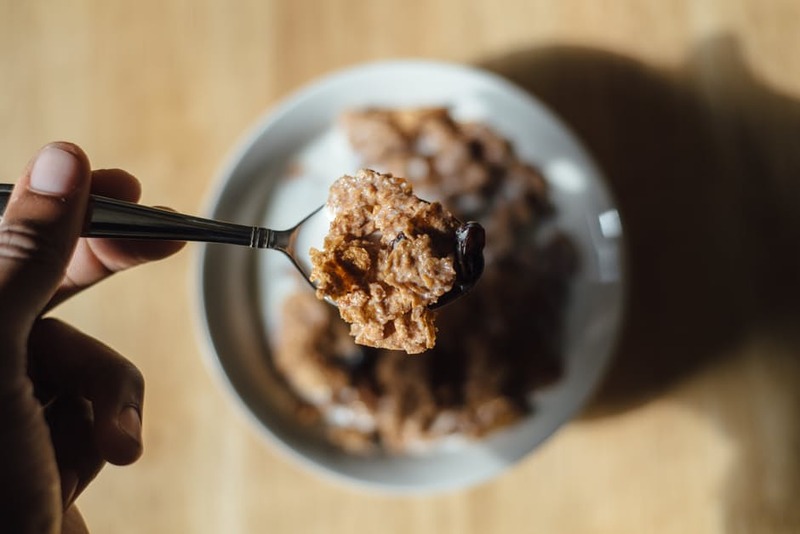 Healthy Eating: Raisins – Blog by Esther Neela M.
Everyone would have eaten raisins in our life. 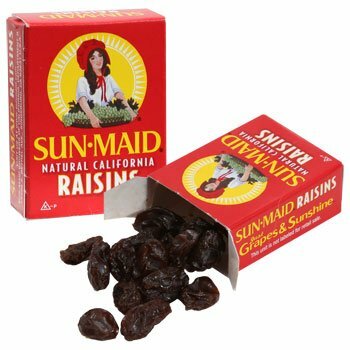 Raisins are actually dried grapes. And when I mention raisins, what brand comes to your mind first? Well, for me will be the red boxes SUN MAID. It is widely available in many countries around the world. Do you know that the “Sun-Maid girl” really existed? Her name was Lorraine Collett Petersen. And coming to the benefits of raisins, we know of some….here is to know more of it…. History of raisins, anyone? Of course, being a Humanities person, I shall never stop searching for histories of anything…From Ancient Egyptian time, let’s trace the history of raisins…. Other than the above, if you constantly have sweet cravings and do not want to indulge in sweet things all the time, try popping some raisins into your mouth. The sweet feeling will subside and you will not be craving for any more sweet things. And if you are also an oatmeal fan, try adding some raisins into your oat porridge – it is sure yummy and healthy too. You can also try the same with bran flakes. It helps increase the fiber in your body. But do take note that you must drink enough fluids such as water and juice to “soften” the fiber in your system.